Marvel Studios can still cast a spell over audiences, even with one of its strangest heroes. "Doctor Strange," the latest film in the studio's blockbuster cinematic universe, brought in an estimated $85 million at the North American box office this weekend. The film, which stars Benedict Cumberbatch and Tilda Swinton, exceeded industry projections and is the 14th consecutive #1 debut for Marvel's cinematic universe. So far "Doctor Strange" has brought in $325.4 million worldwide since opening in some international markets last weekend. These are impressive numbers, since the film opened outside of the summer season and centers around one of Marvel's most obscure characters, sorcerer surgeon Stephen Strange. The great debut also shows that Disney (DIS)'s Marvel has the magic touch at the box office no matter the popularity of the character. "It seems that Marvel can do no wrong, and even when they go to their bench of characters they knock it out of the proverbial universe," said Paul Dergarabedian, senior media analyst at comScore (SCOR). "The Marvel team has perfected their secret sauce to the point where no matter what genre or character they chose to explore, audiences want to go along for the ride." 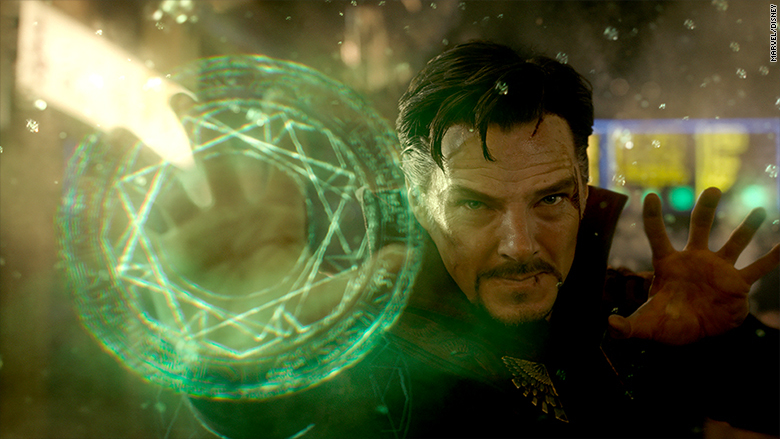 "Doctor Strange" was magical for Disney and Marvel at the box office. The film looked to get a boost thanks to really great reviews, big buzz, and of course having the Marvel brand slapped on it. The big weekend is good news for Marvel, as its future relies on being able to create blockbusters around heroes not named Iron Man or Captain America. 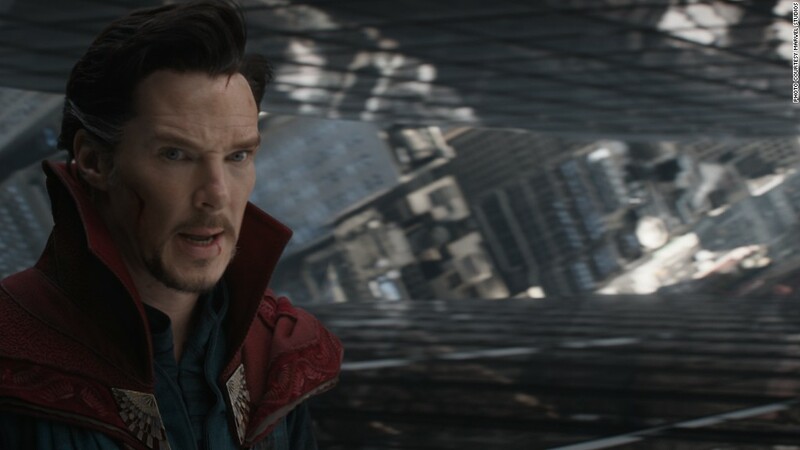 "Doctor Strange" also reanimated a very sleepy fall season at the movies, and it shouldn't be the last big blockbuster of the year with the Harry Potter prequel, "Fantastic Beasts and Where to Find Them" and "Star Wars" spinoff "Rogue One" still on the docket. "The fall movie season has been in a free fall since the end of the summer and is now down about 10% vs. last year at this point," Dergarabedian said. "Strange as it may seem, 'Doctor Strange' has provided a late fall rally that now unlocks the door to what looks to be a solid holiday movie season."